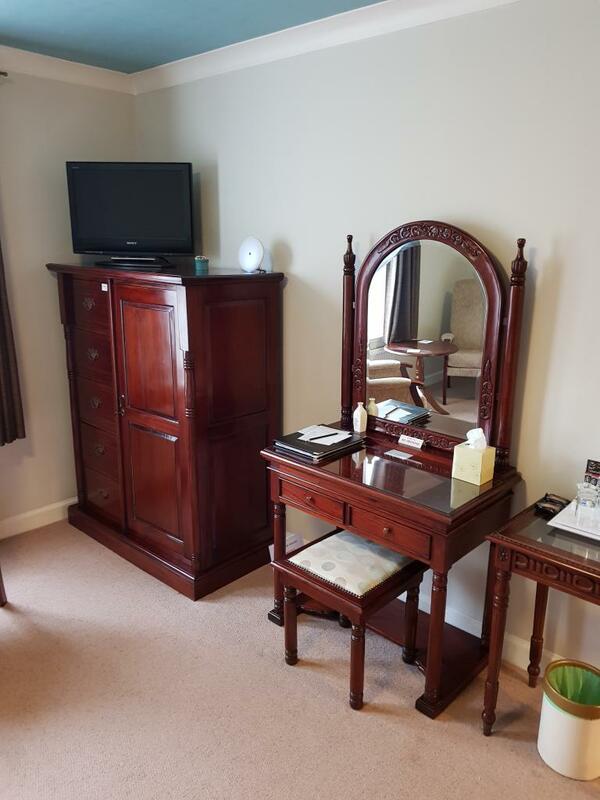 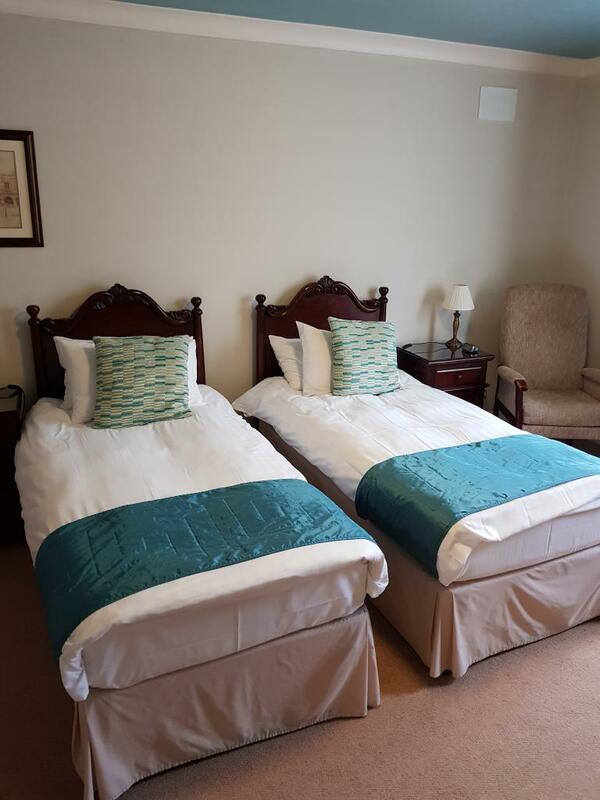 Our Double en-suite rooms are very spacious and are furnished with beautiful mahogany furniture, flat sceen digital TV , a well appointed hospitality tray and complimentary mineral water. 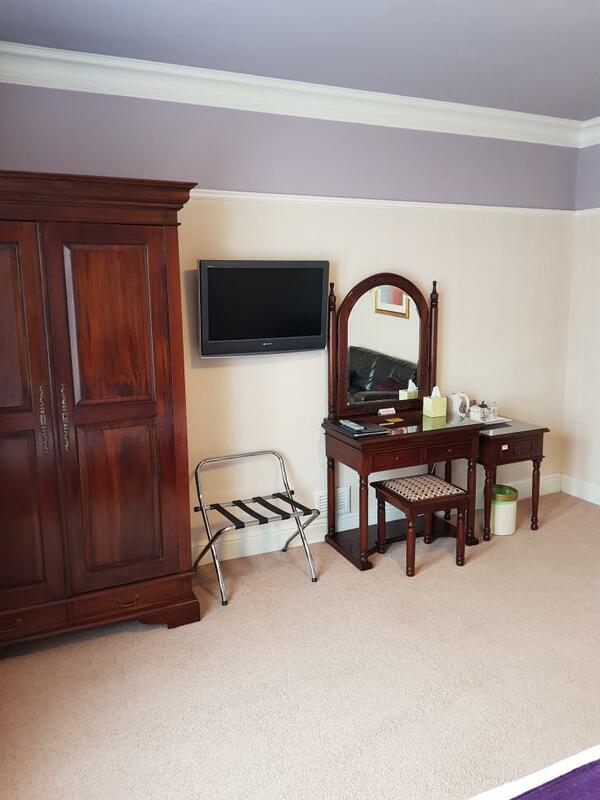 There are hair dryers in every room and WiFi available throughout . 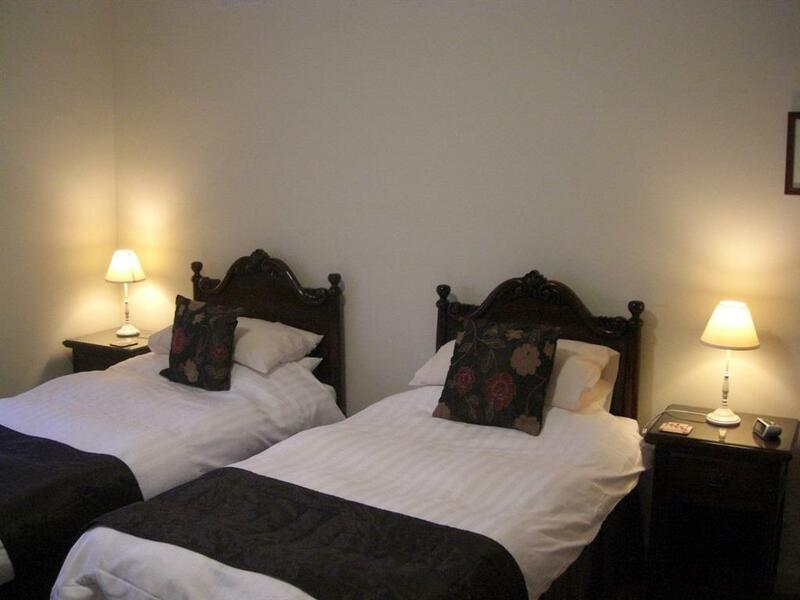 All of our rooms are available for single occupancy . As we have no single rooms a supplement is added to the price. 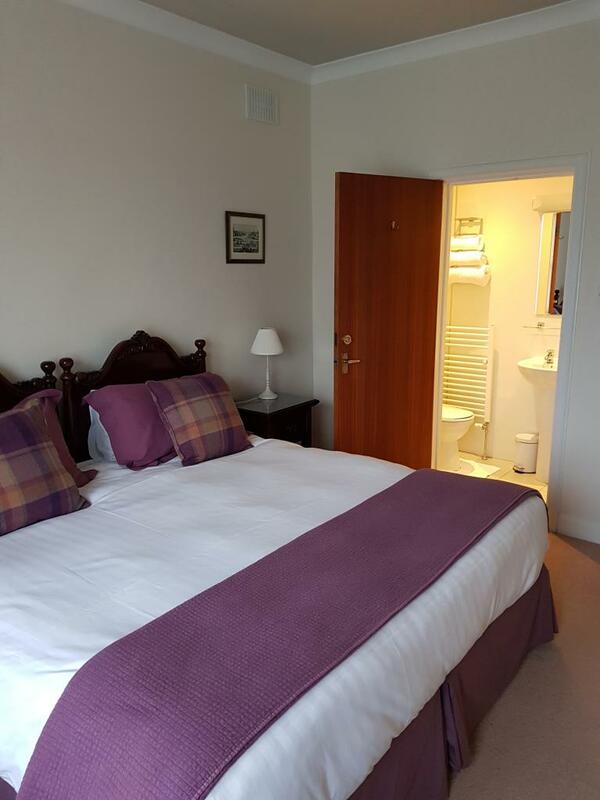 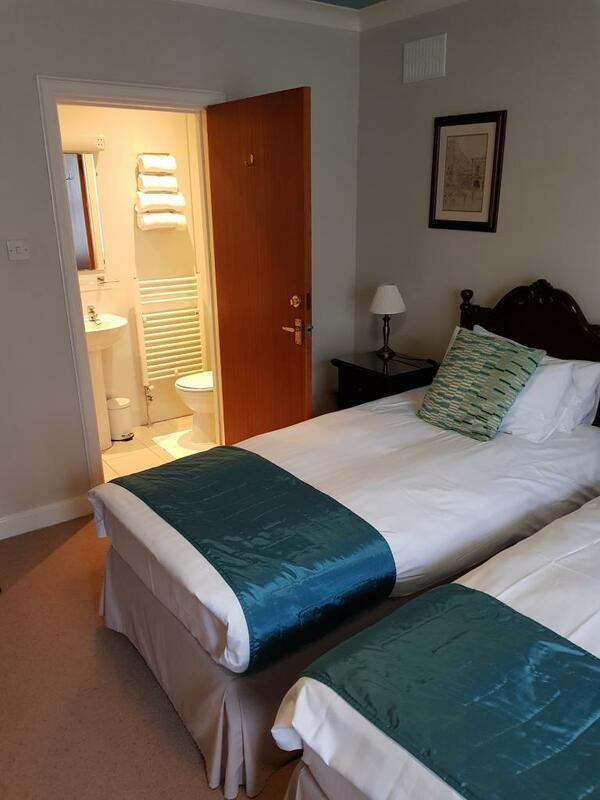 All twin ensuites have showers complete with towels, soap, shampoo, shower gel, body lotion, two comfortable single beds, flat screen digital TV, WiFi, hairdryer, tea and coffee making facilities with complimentary biscuits and mineral water. 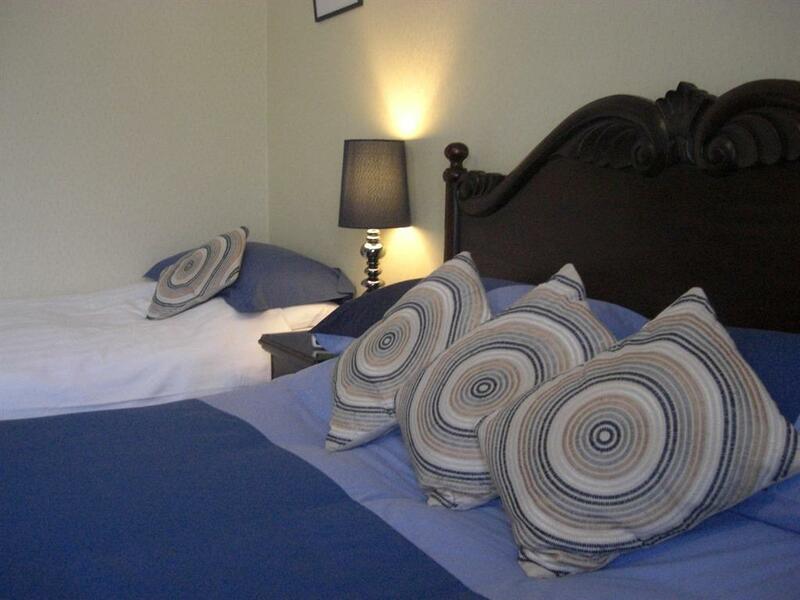 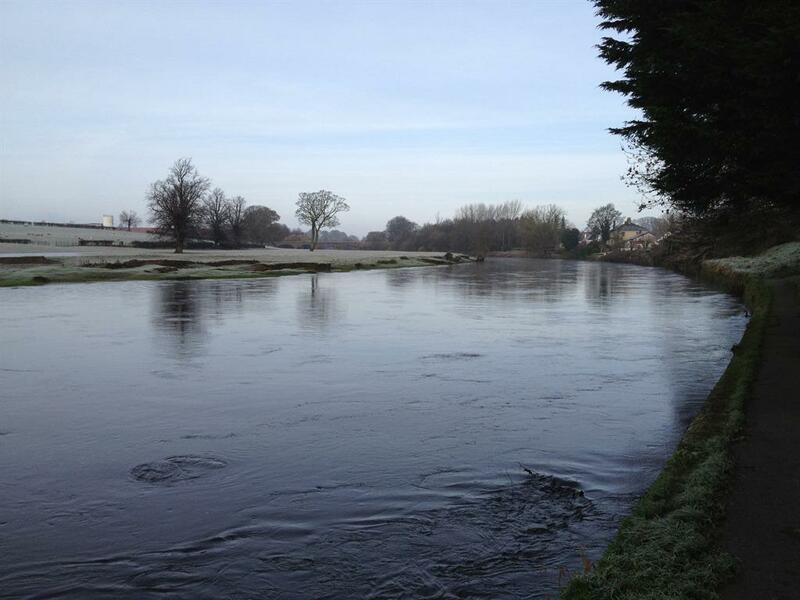 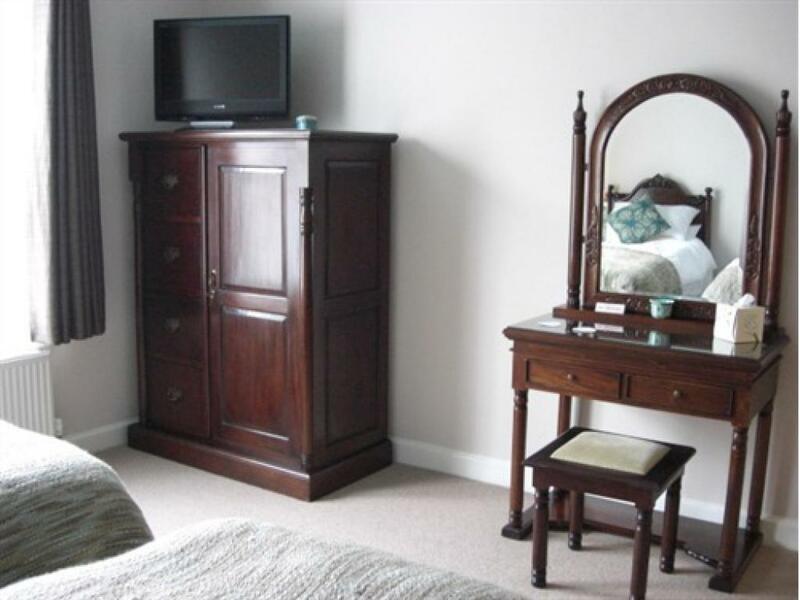 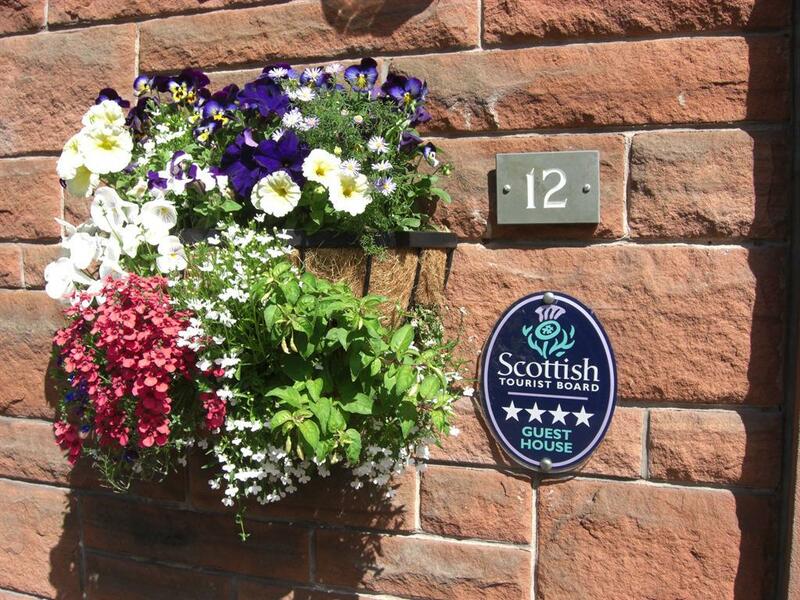 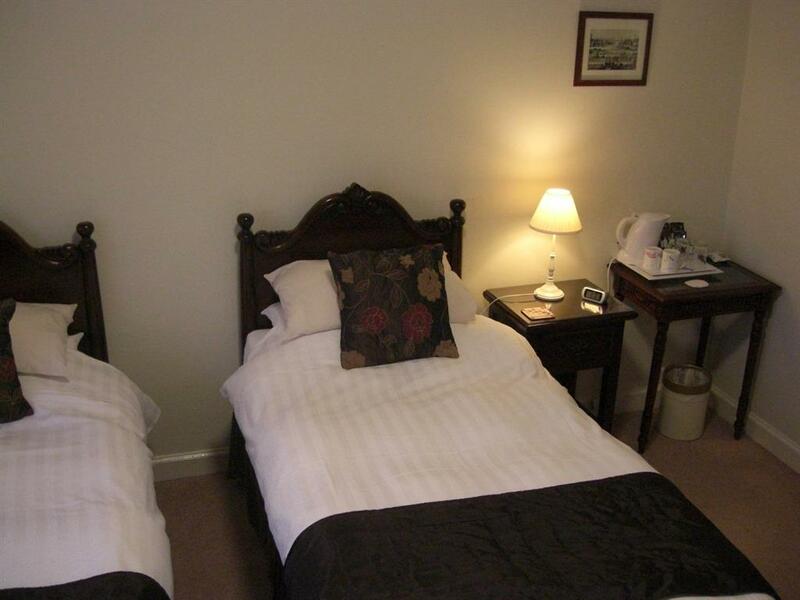 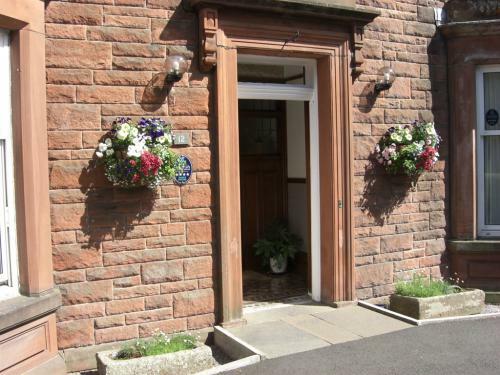 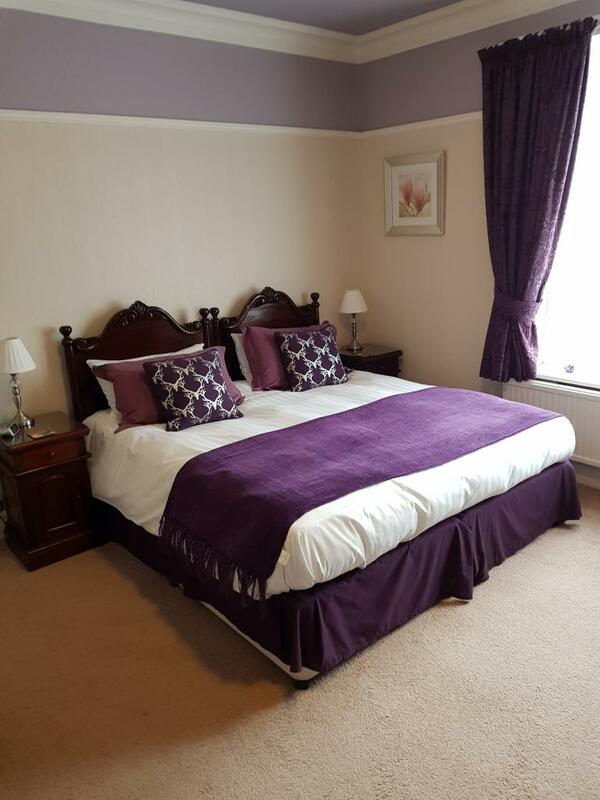 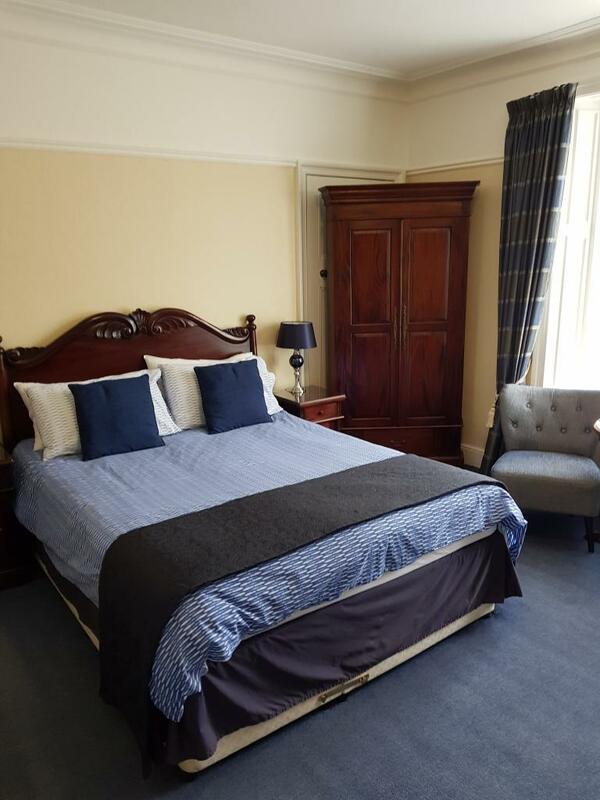 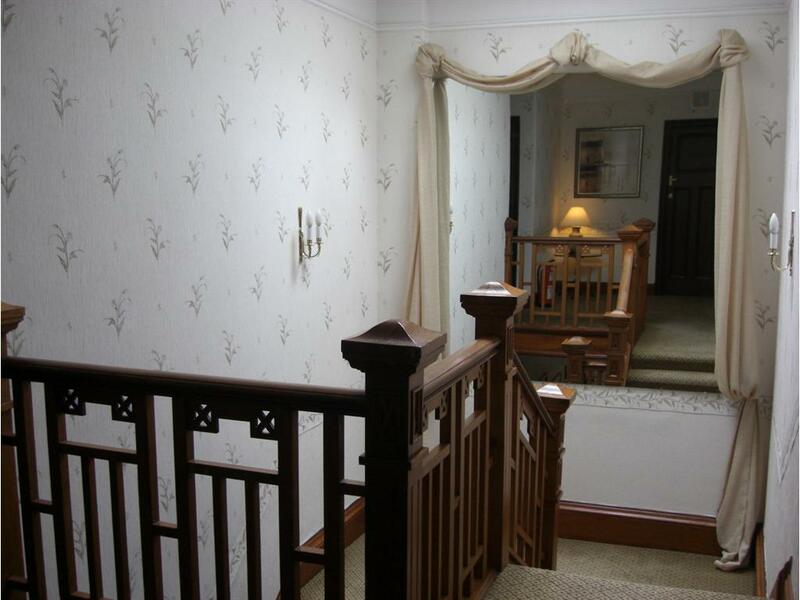 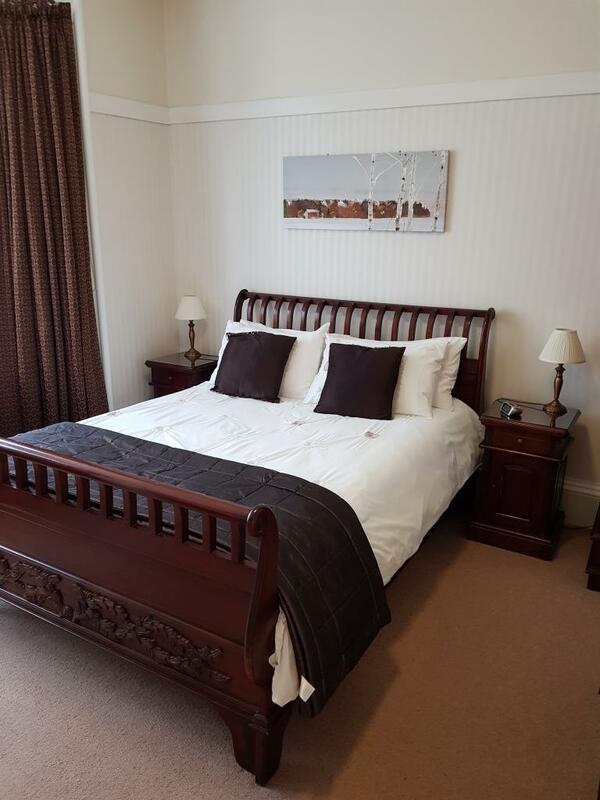 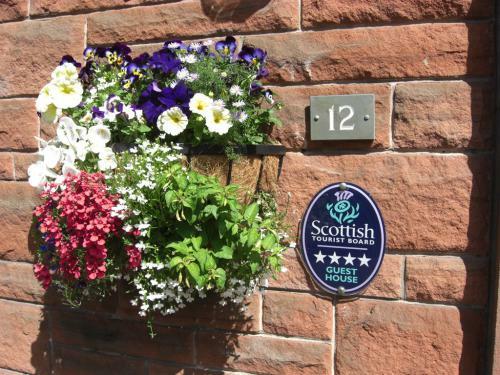 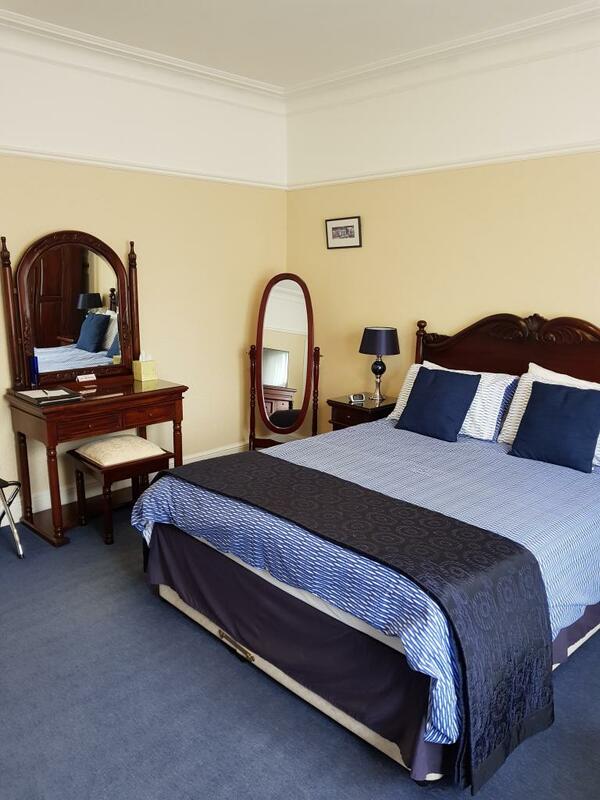 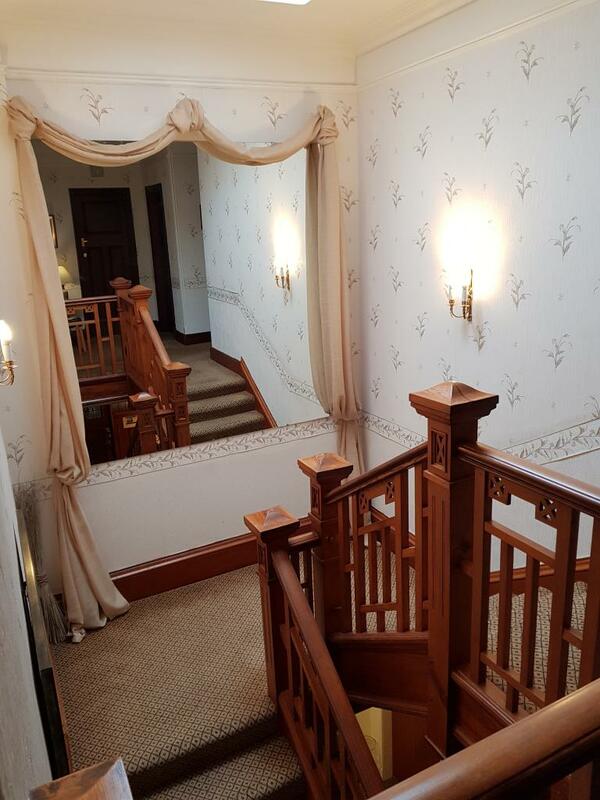 Hamilton House is a 4 star Guest House which has been fully refurbished to the highest standard. 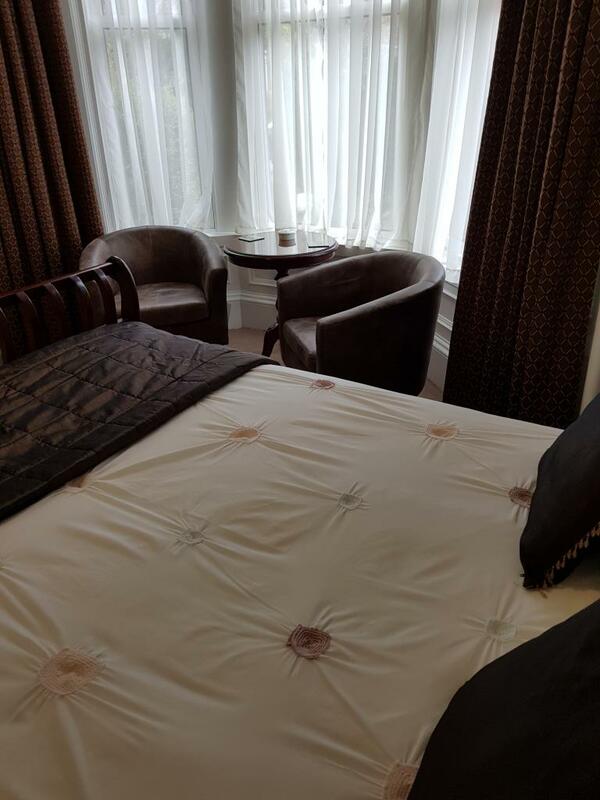 We have 7 spacious, comfortable ensuite bedrooms tastefully decorated with soft colours complimented with mahogany furniture to give our guests a sense of comfort and tranquility. 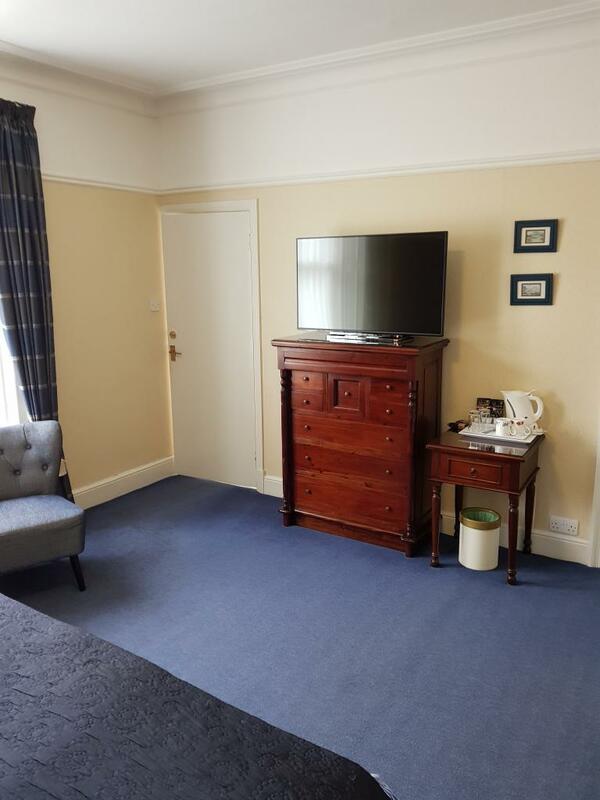 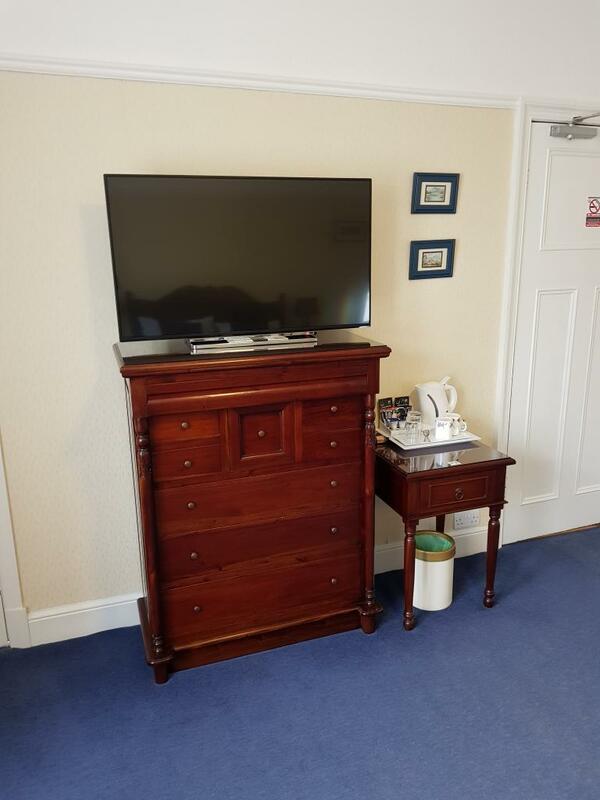 All 7 rooms have hospitality trays and large flat screen digital televisions. 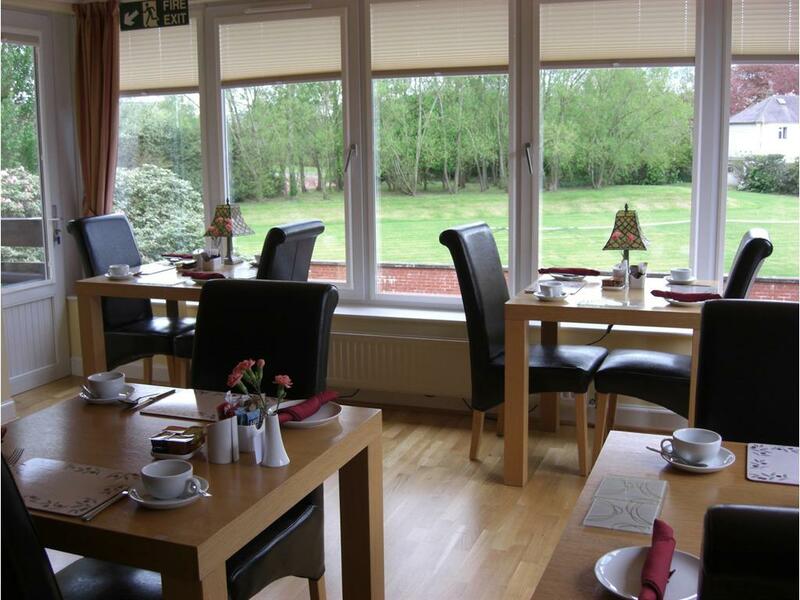 Breakfast is served in the dining room which adjoins a comfortable guest lounge where our guests can relax. 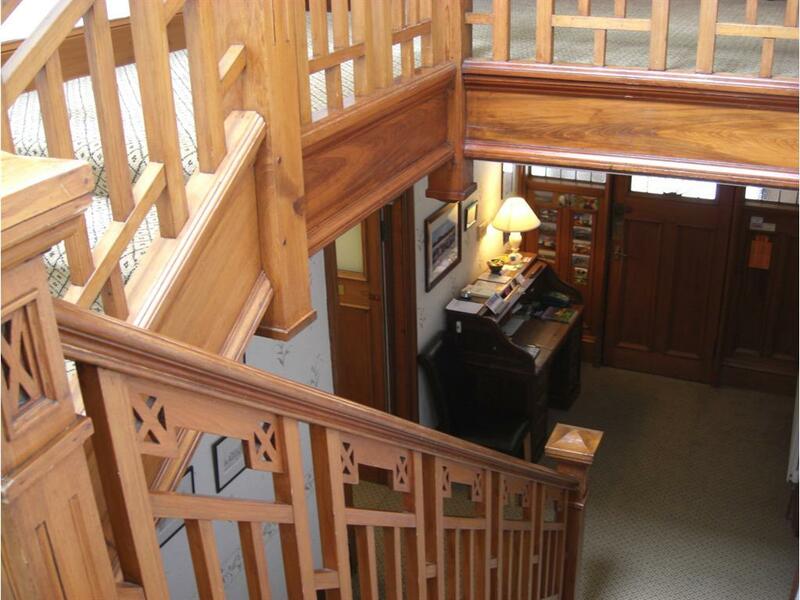 Free WiFi is available throughout the guest house. 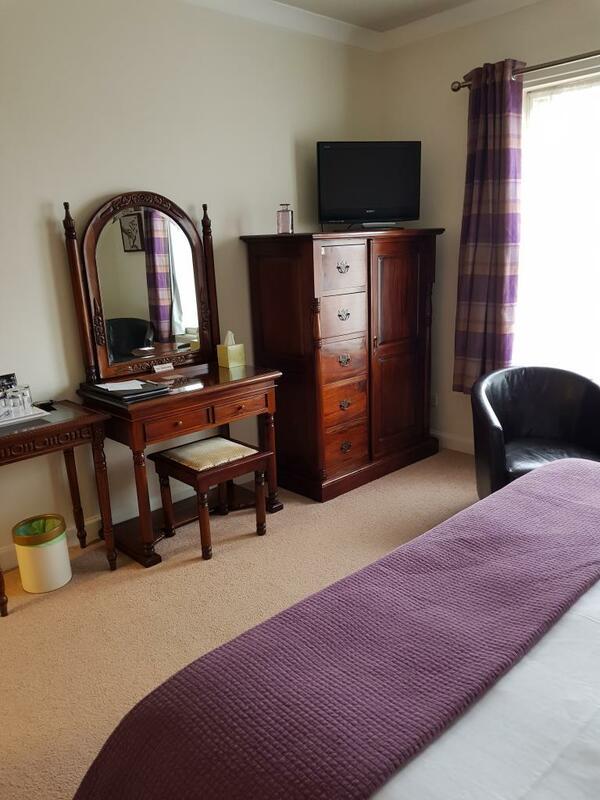 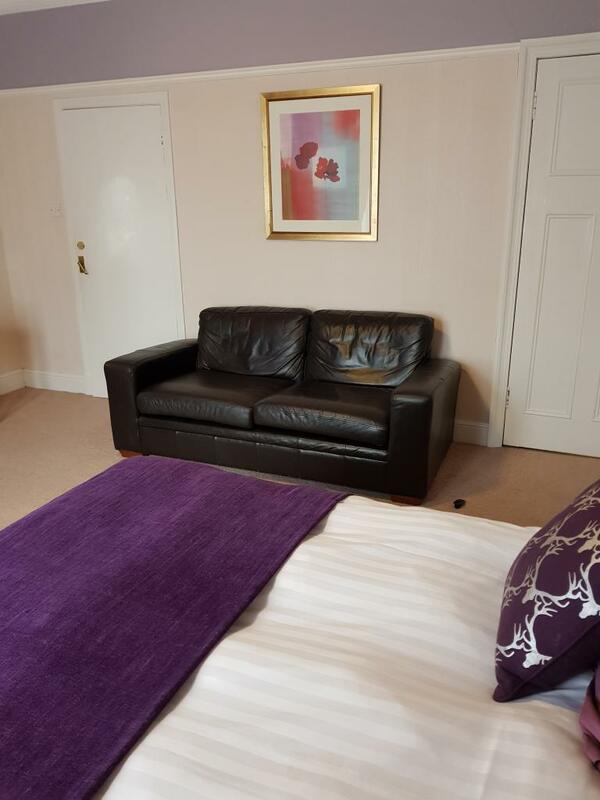 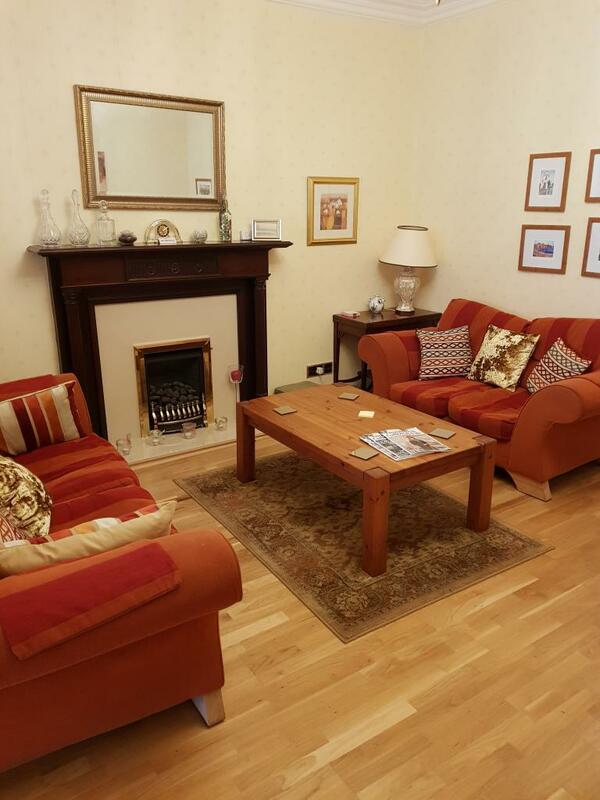 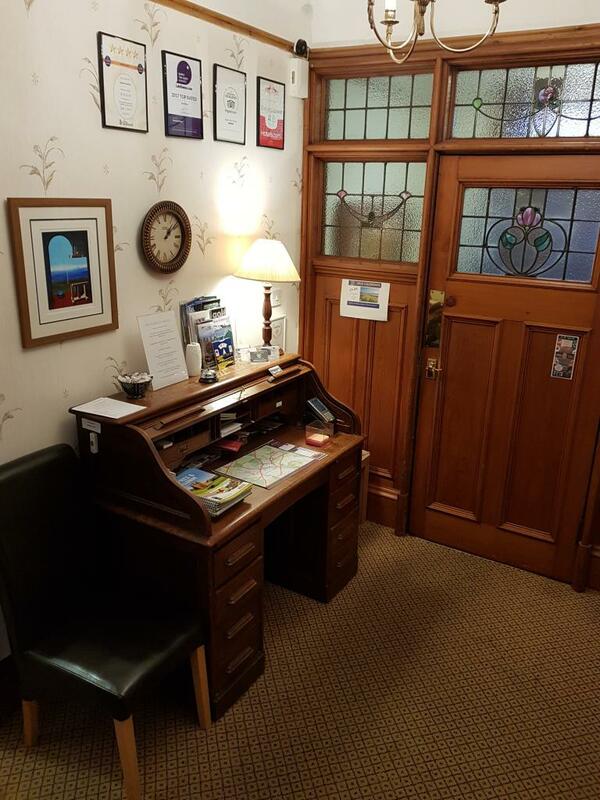 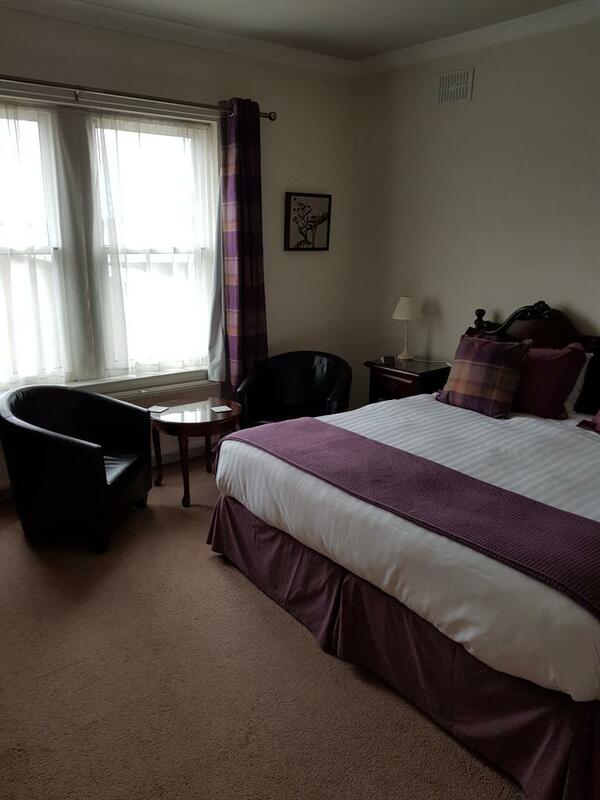 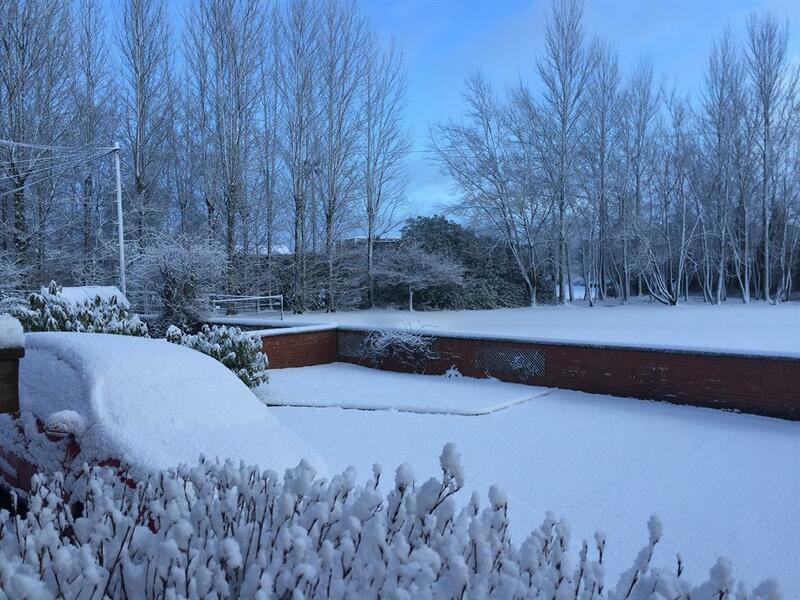 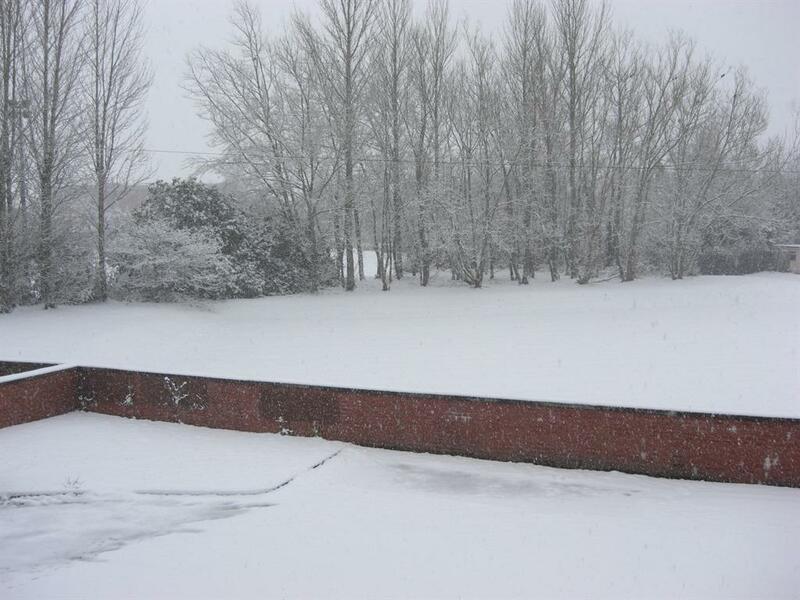 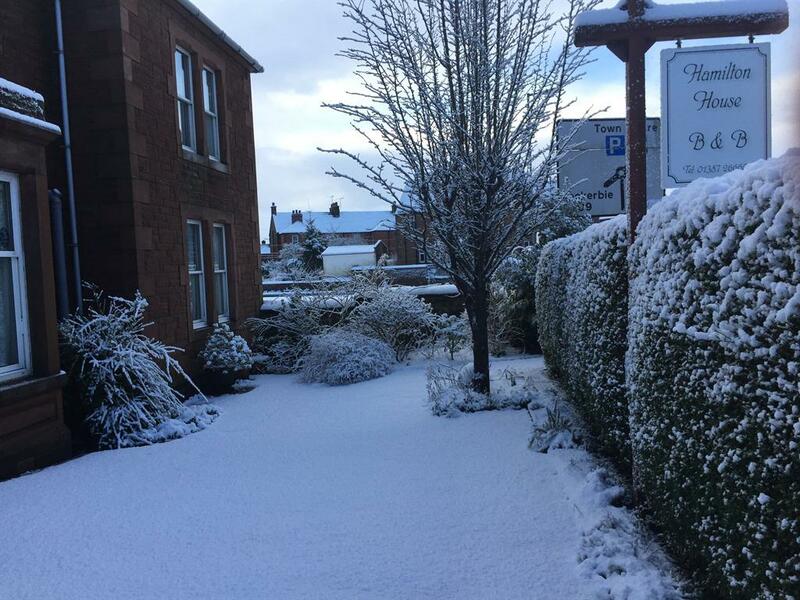 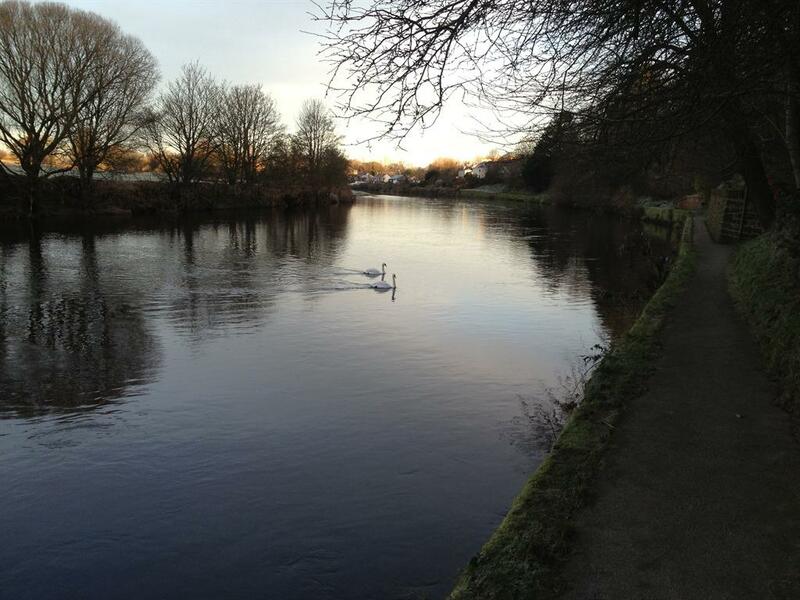 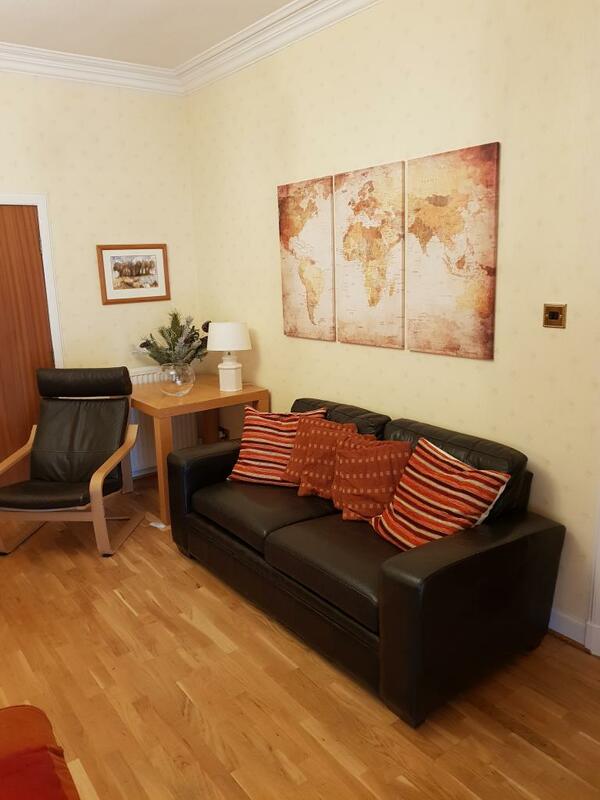 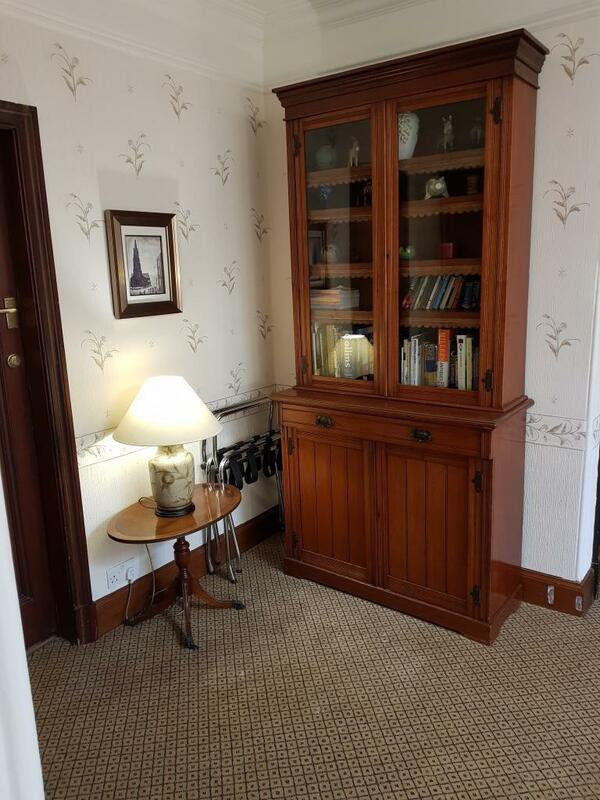 We are only 250m from the railway station and a short 10 minute walk from DGOne Leisure Centre and Dumfries town centre where many good restaurants, bars and shops can be found. 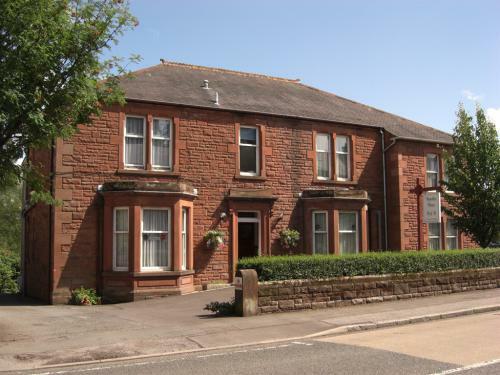 Private on-site parking is to the rear of Hamilton House.